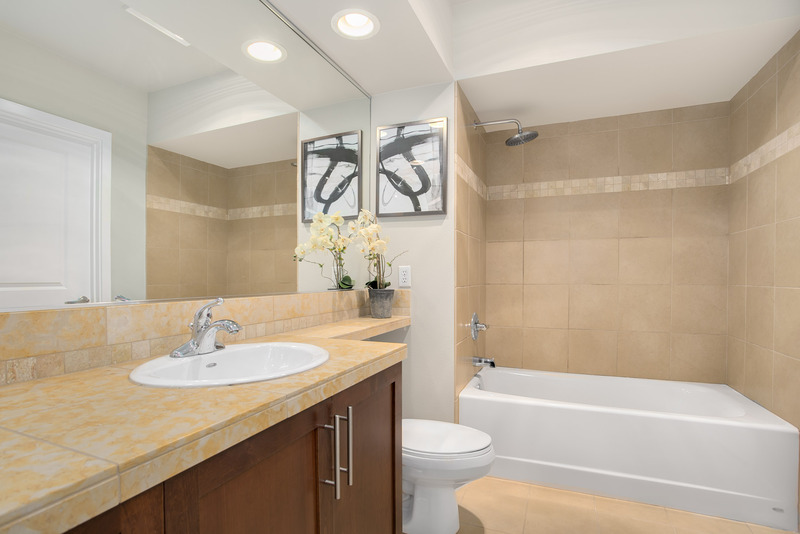 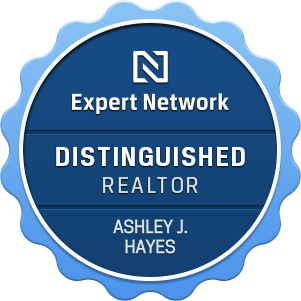 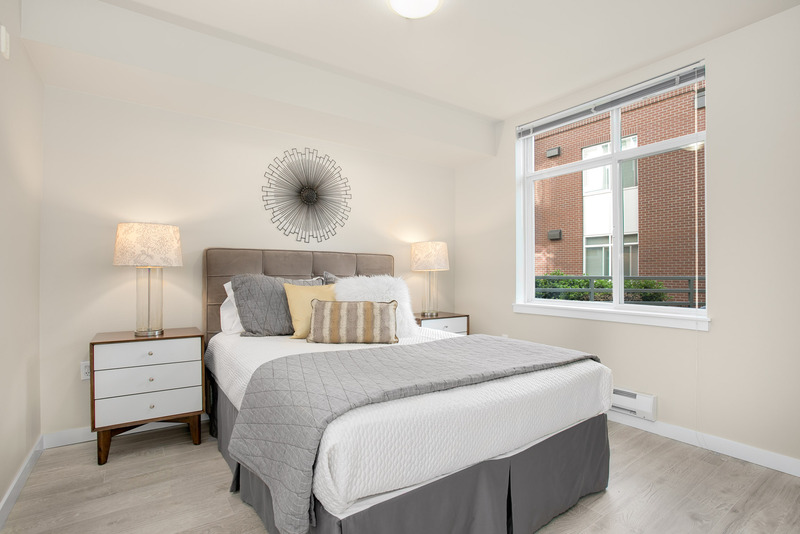 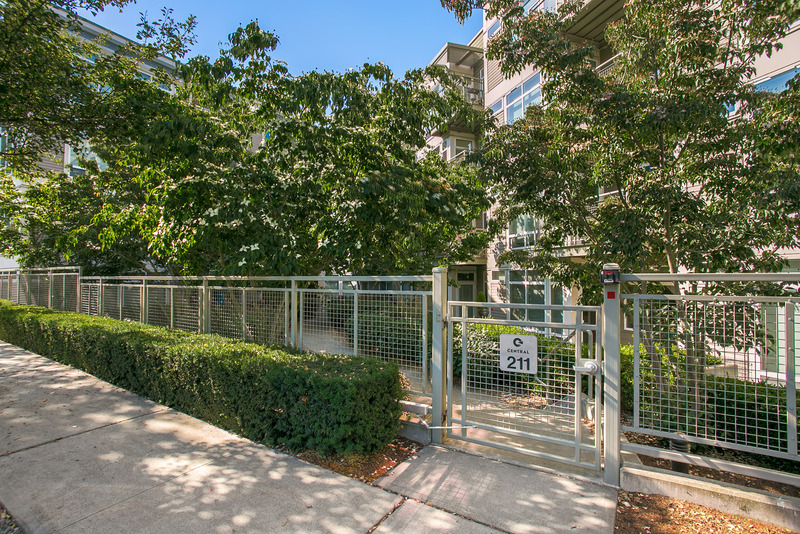 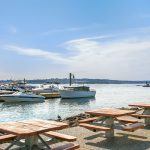 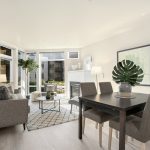 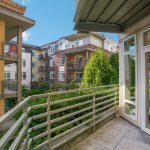 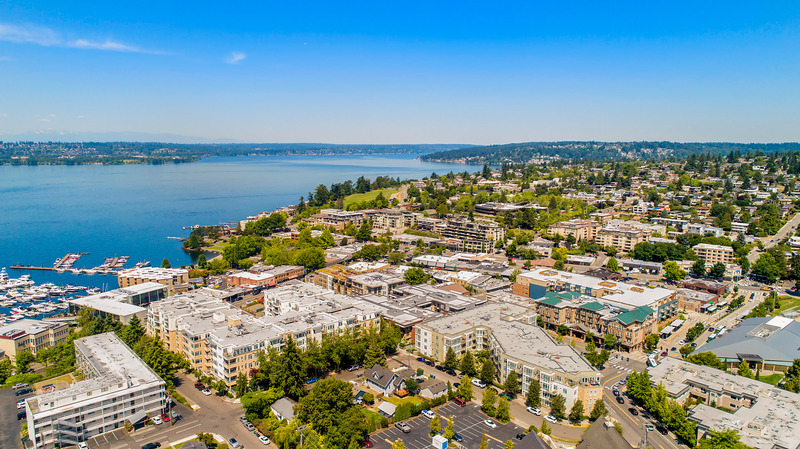 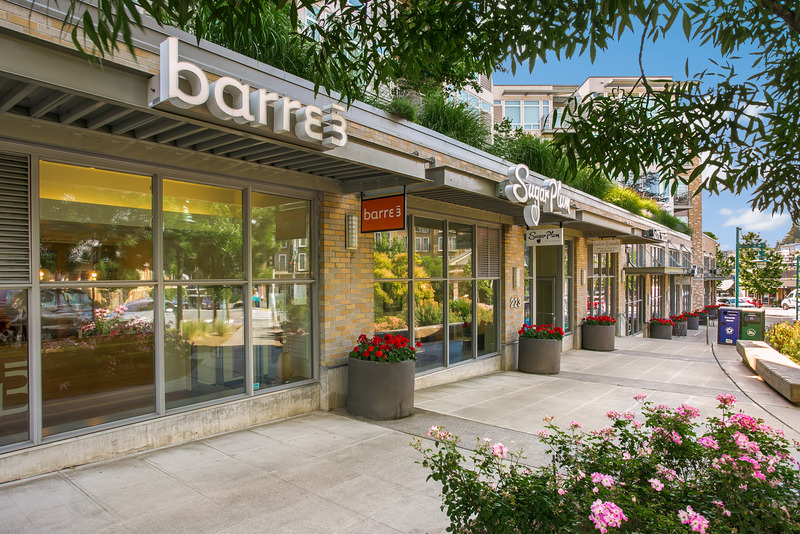 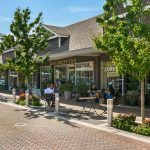 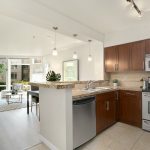 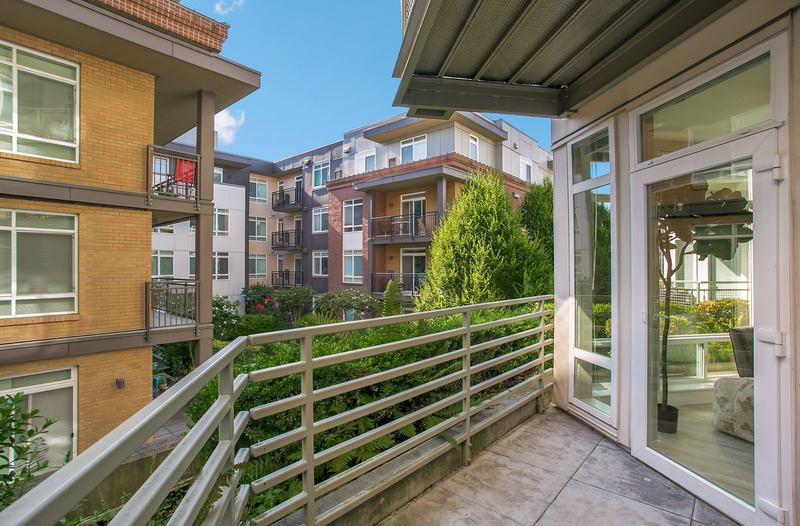 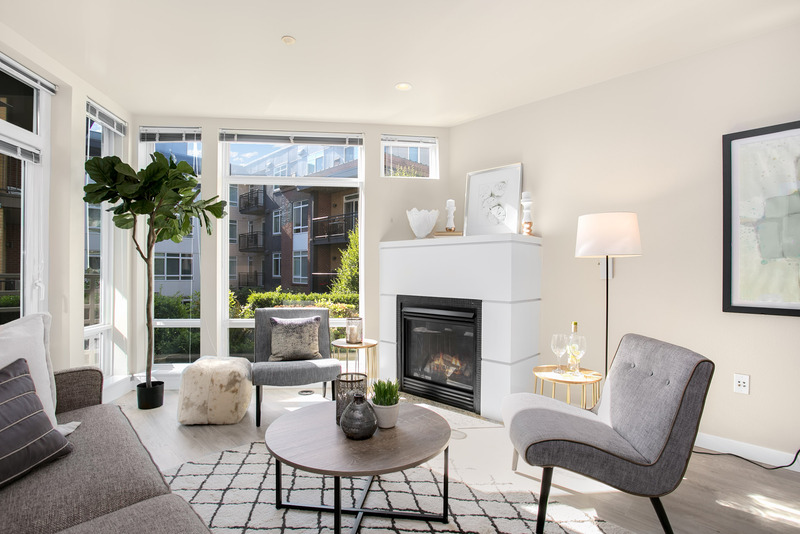 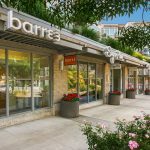 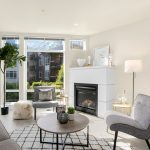 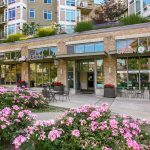 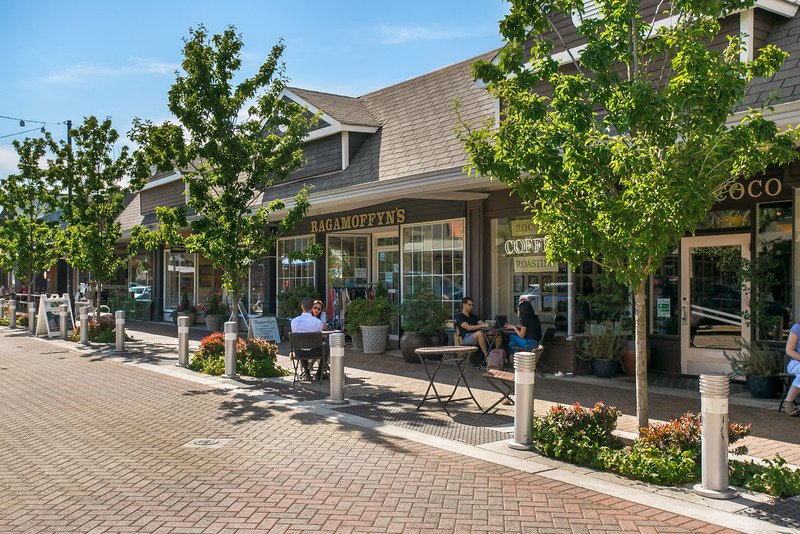 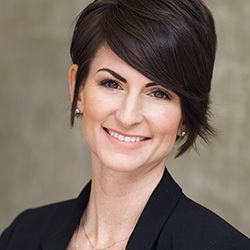 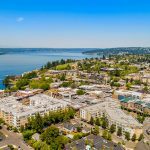 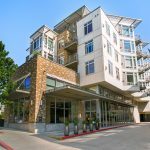 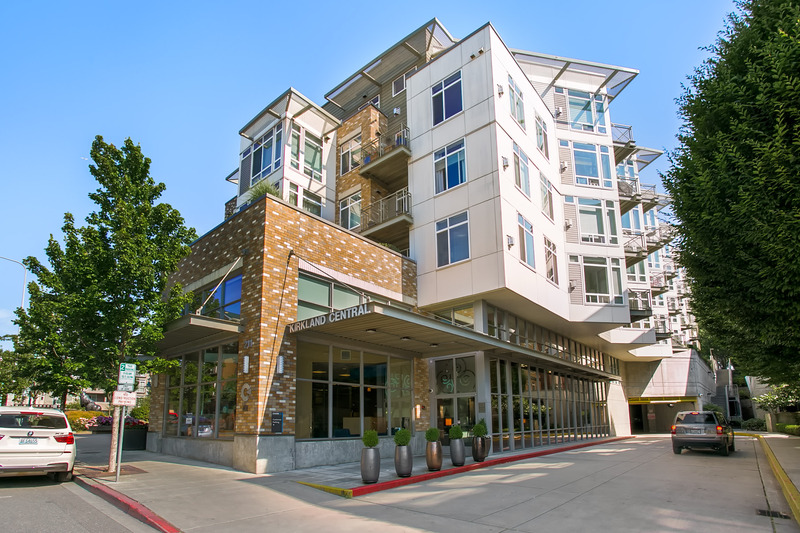 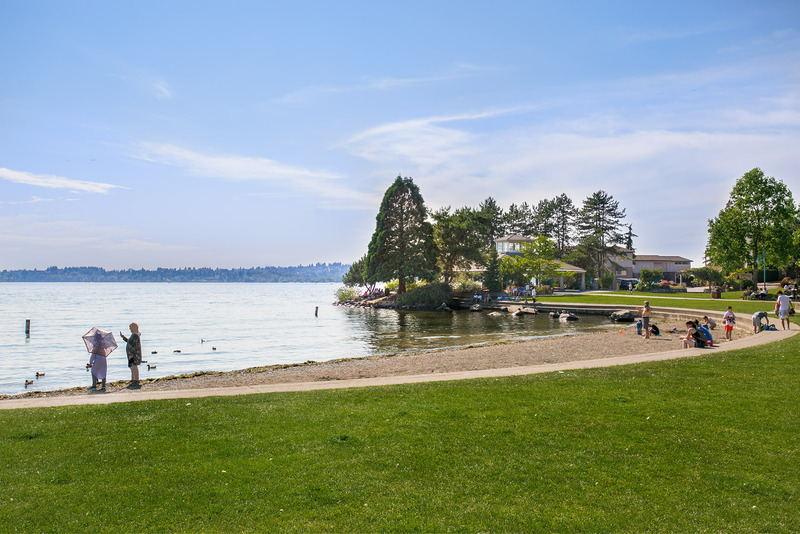 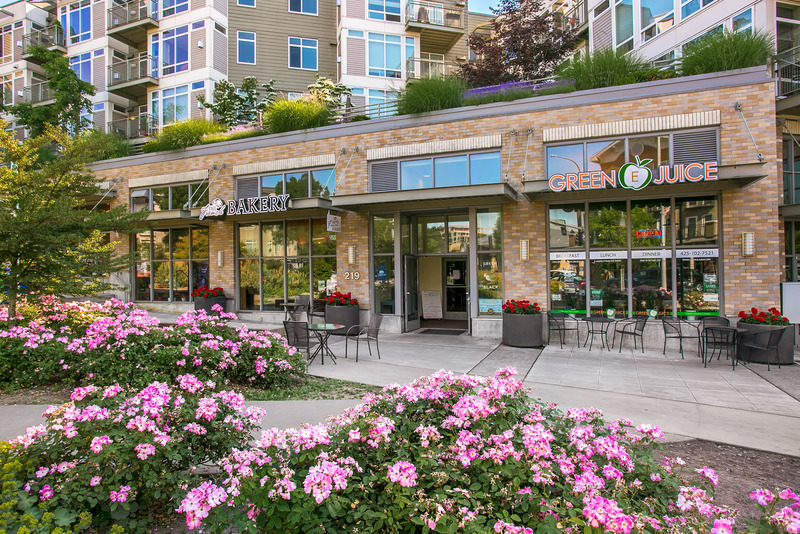 LIVE IN THE HEART OF IT ALL surrounded by downtown Kirkland’s finest restaurants, cafes, shops and grocers; just two blocks from Lake Washington blvd and the Marina Park; and steps to mass transit, the library, corporate campuses and more! 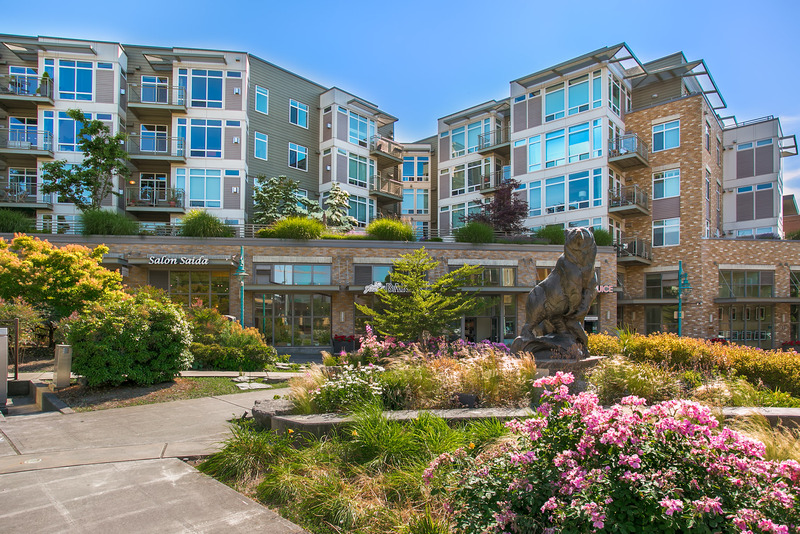 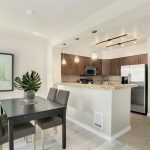 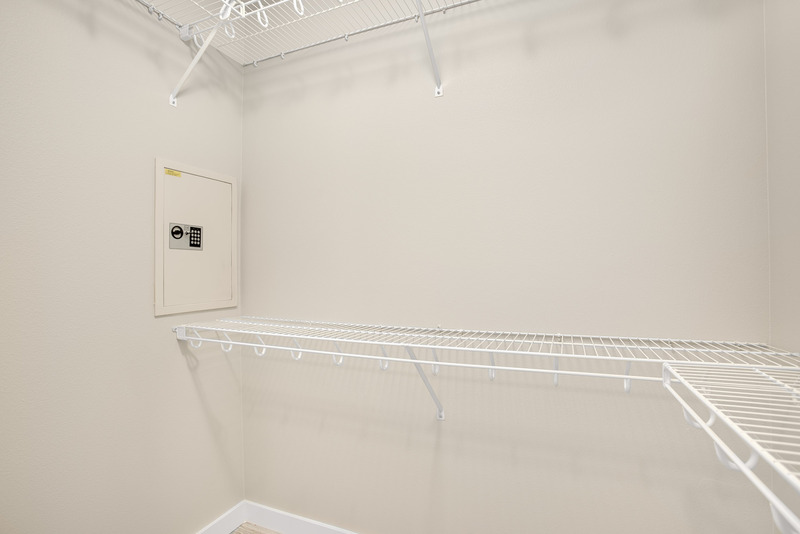 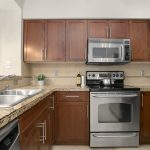 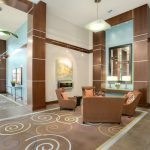 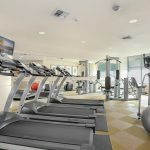 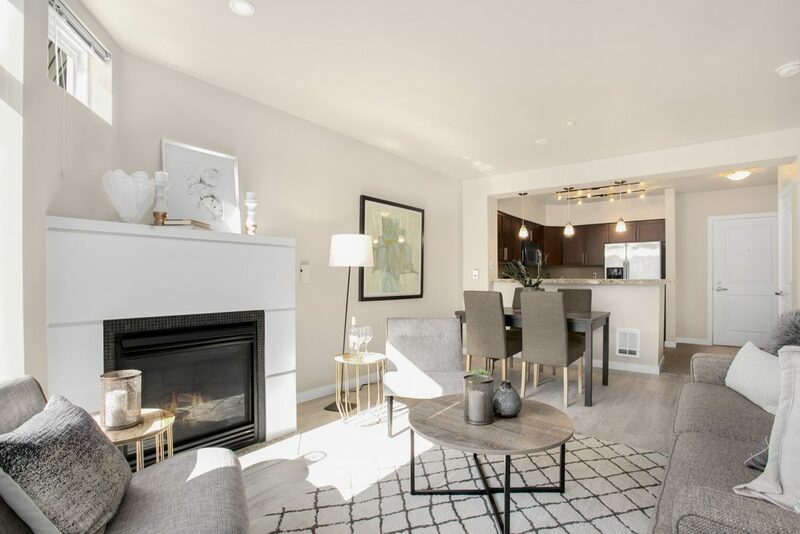 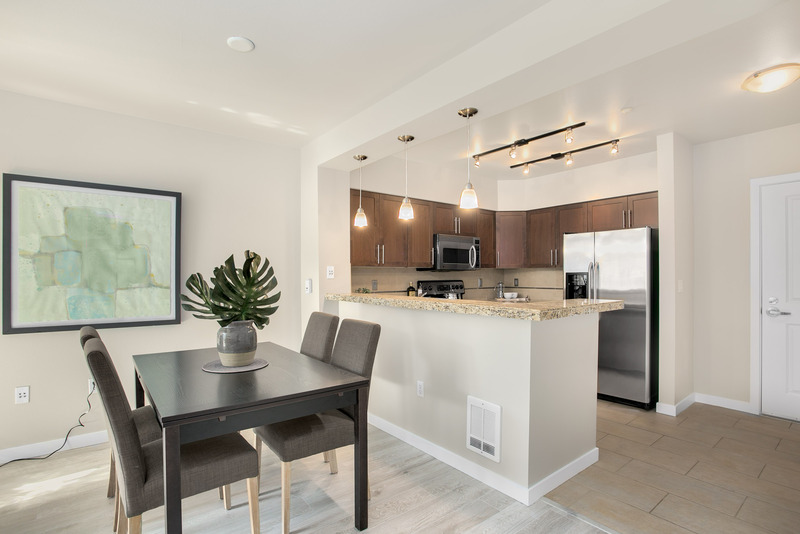 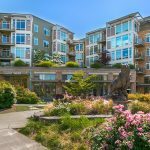 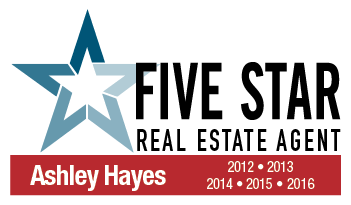 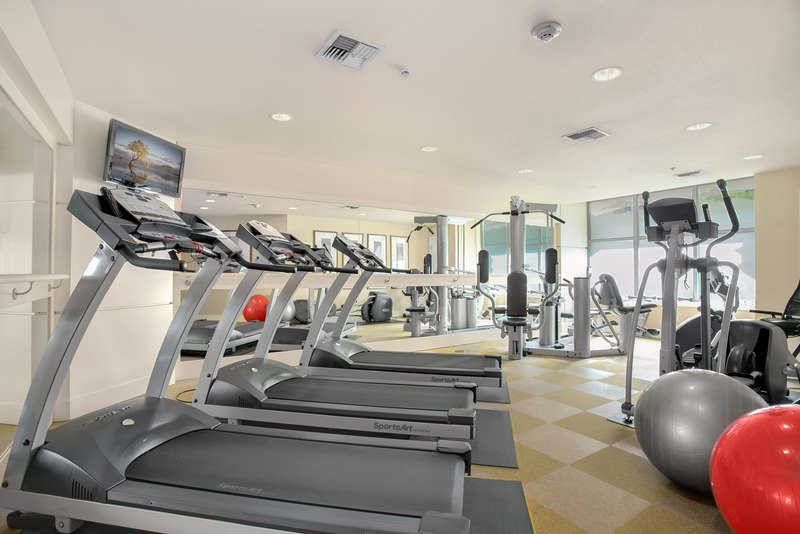 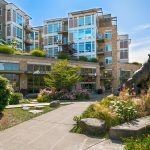 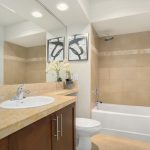 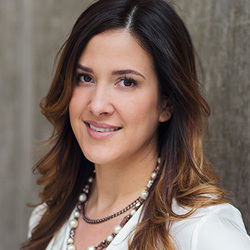 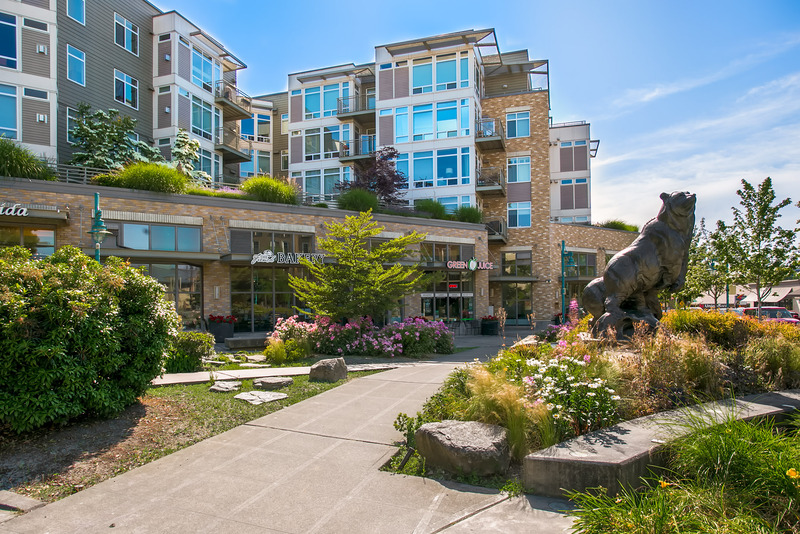 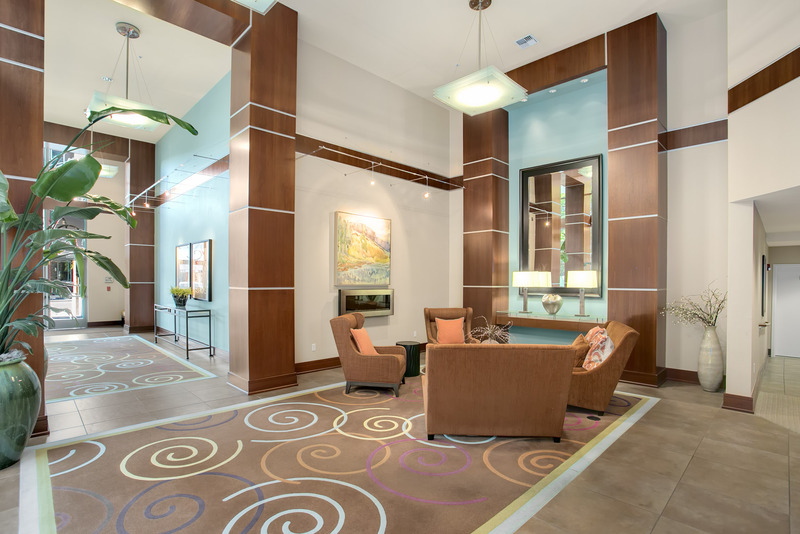 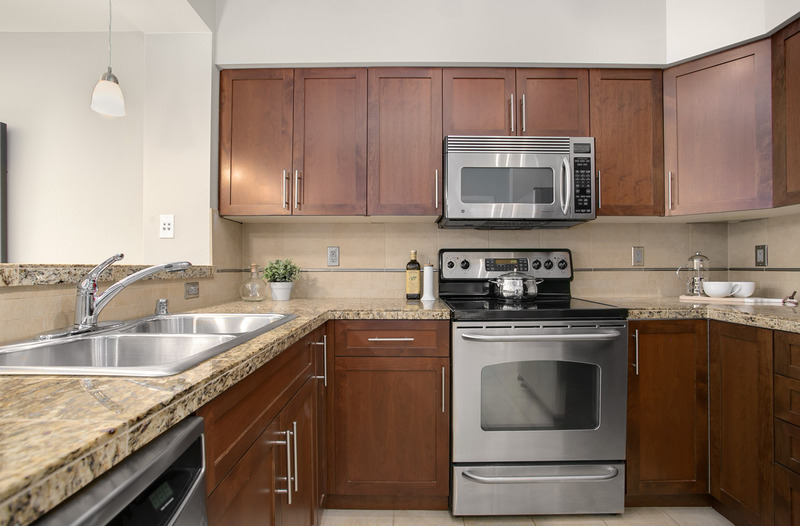 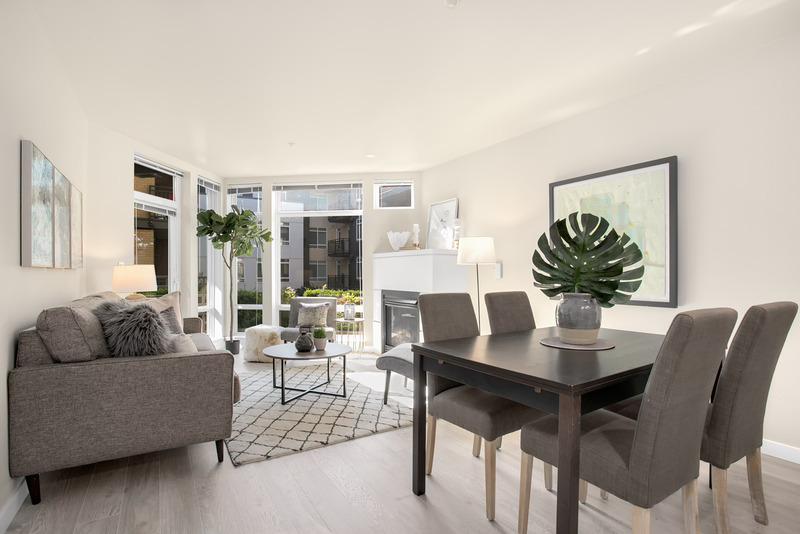 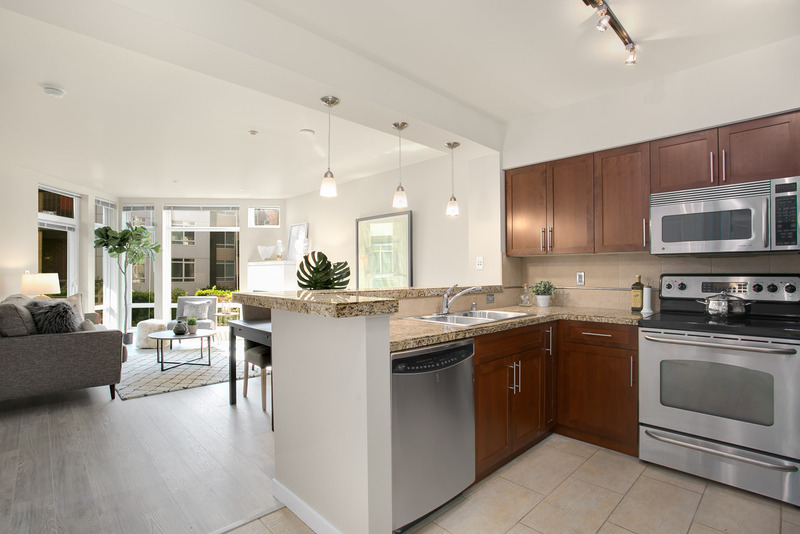 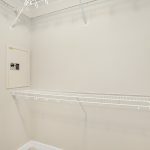 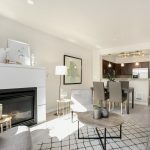 Highly regarded KIRKLAND CENTRAL offers a solid HOA, friendly on-site manager, immaculately maintained common areas, fully equipped fitness center, rooftop park and retail/short term parking. 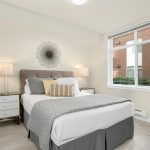 This newly refined and chic west-facing 1bd features gorgeous hardwood flooring, paint and fixtures throughout; a cozy gas fireplace; high ceilings and tons of windows; walk-in closet with built-in safe; sun patio; dual access tiled bath; and a chef’s kitchen with premium stainless steel appliances, wood cabinetry and granite countertops- don’t miss this opportunity! 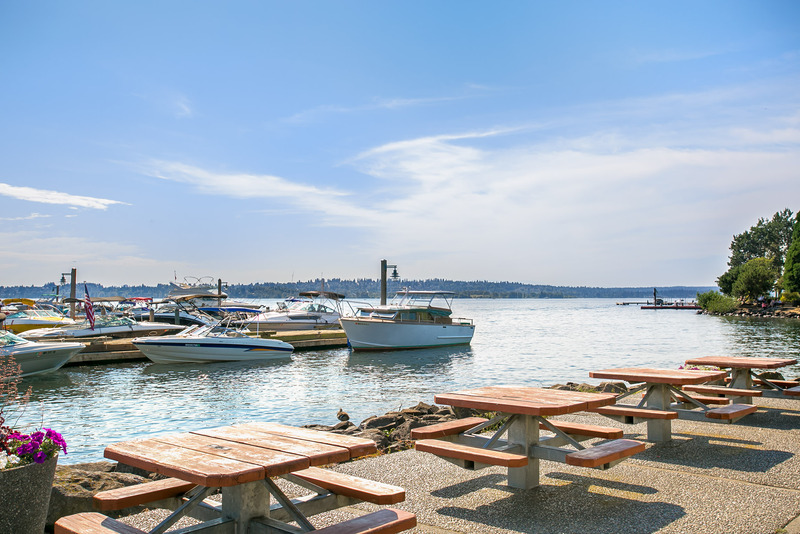 1 reserved parking space included.